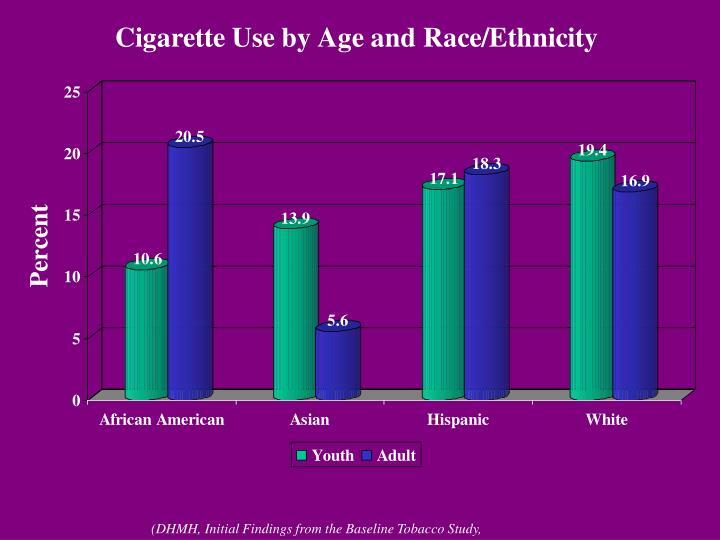 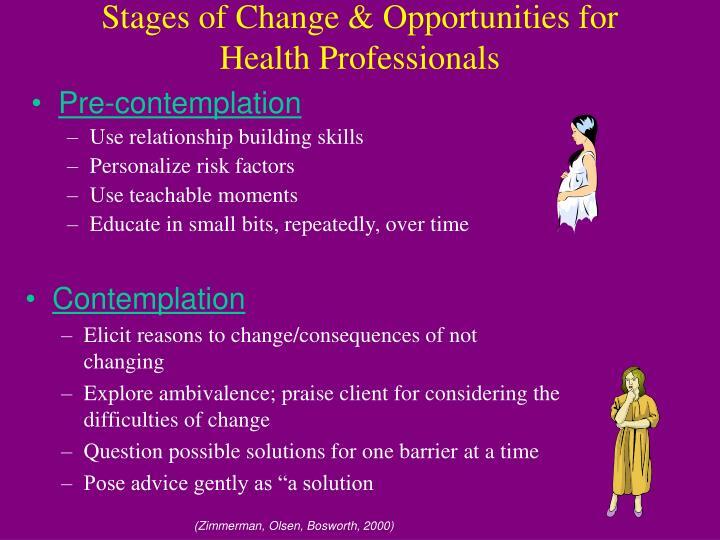 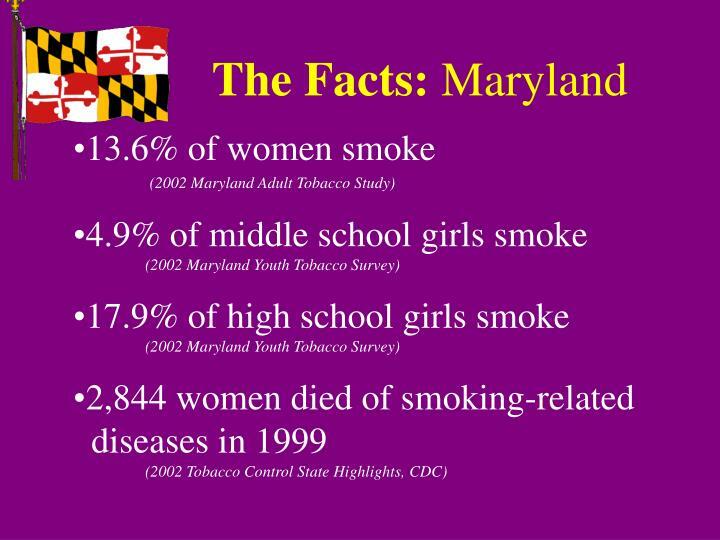 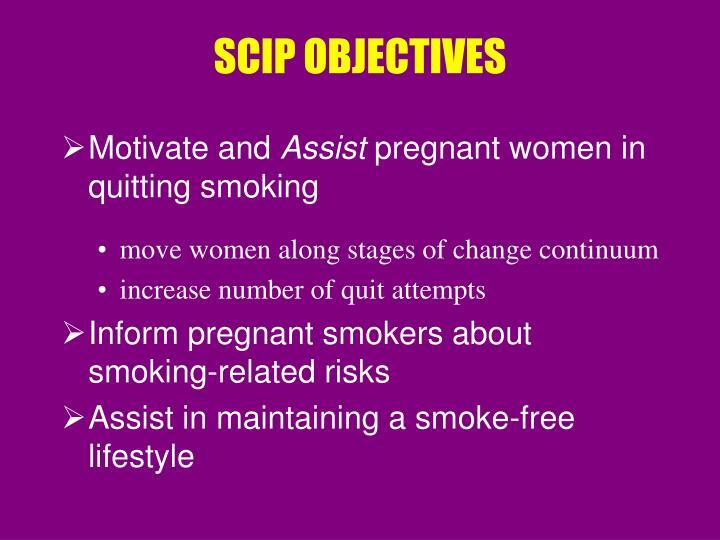 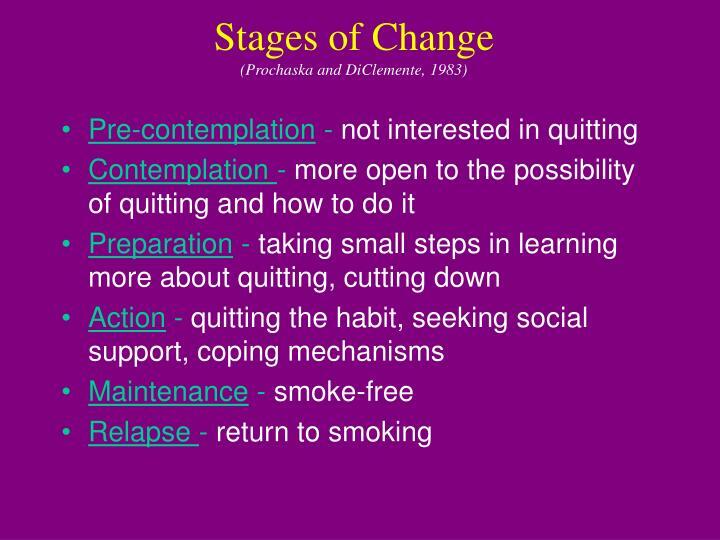 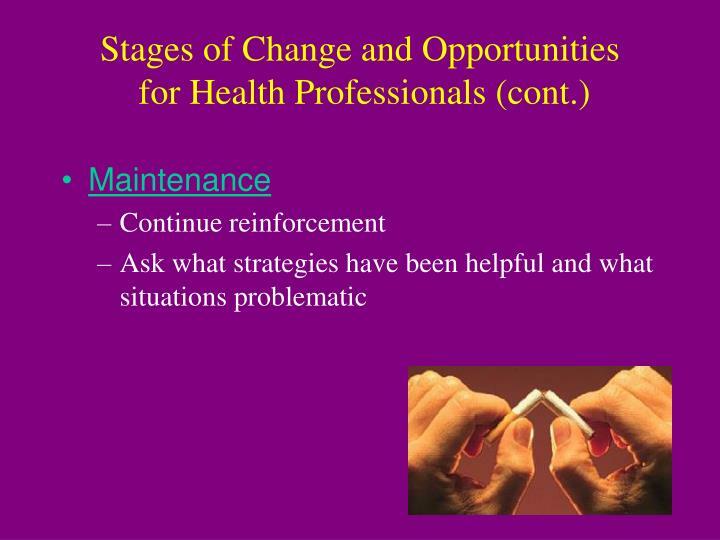 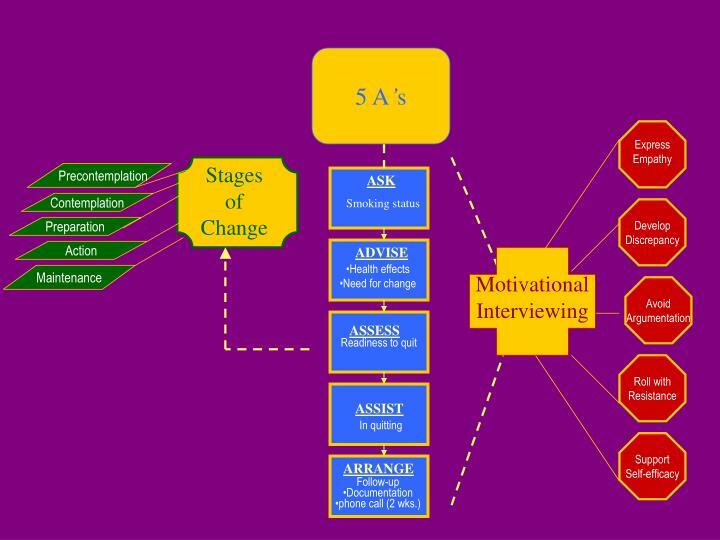 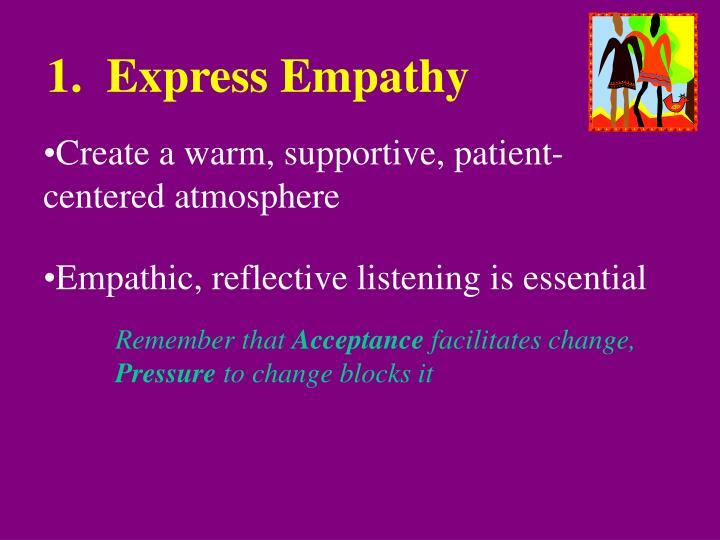 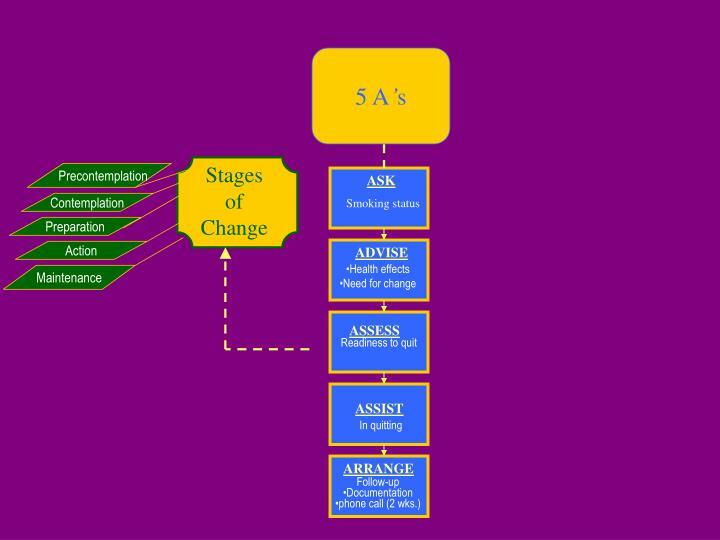 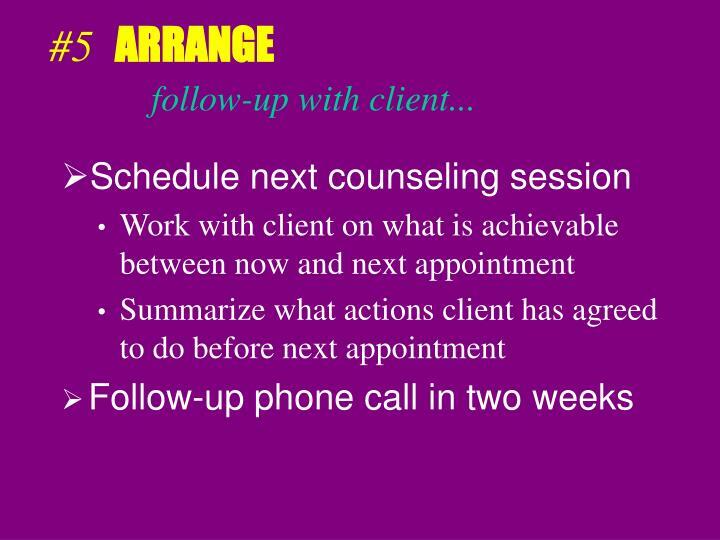 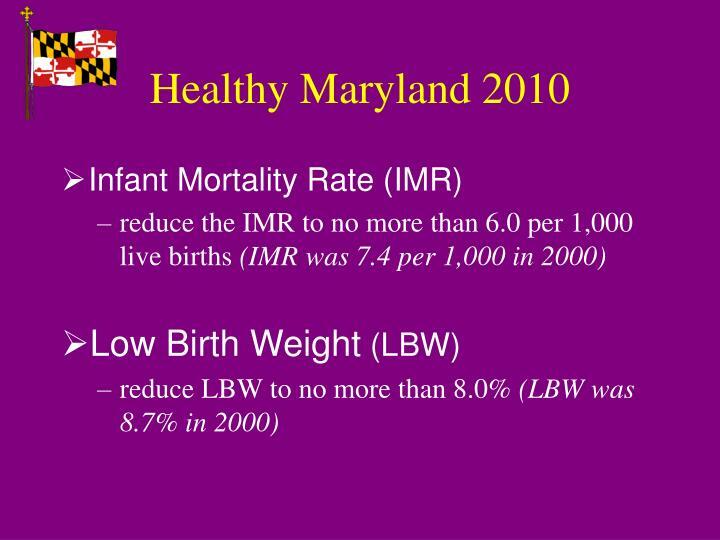 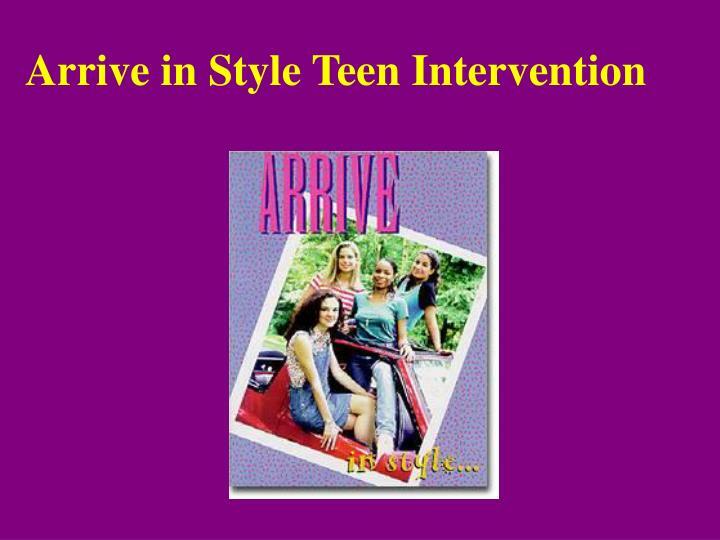 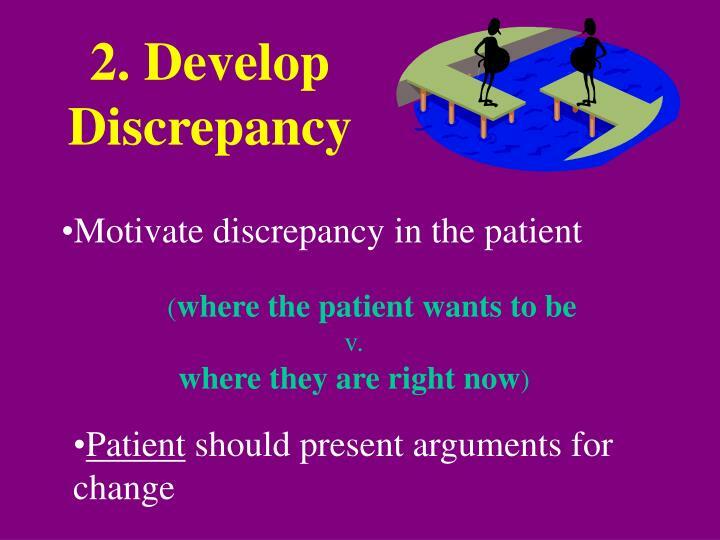 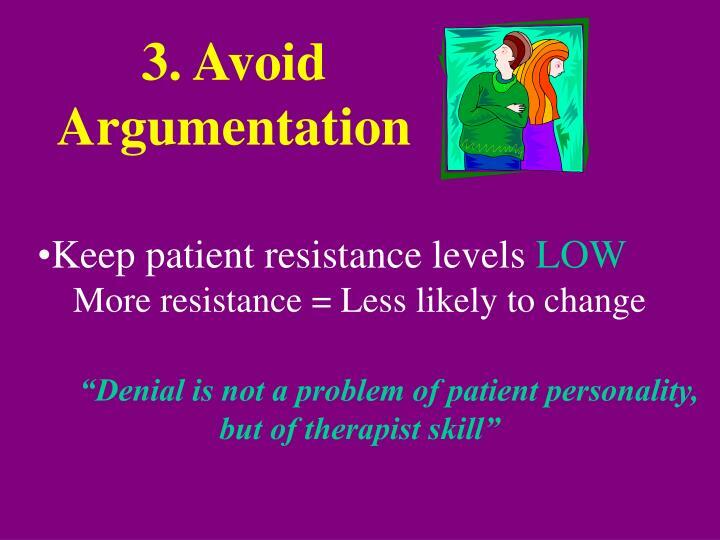 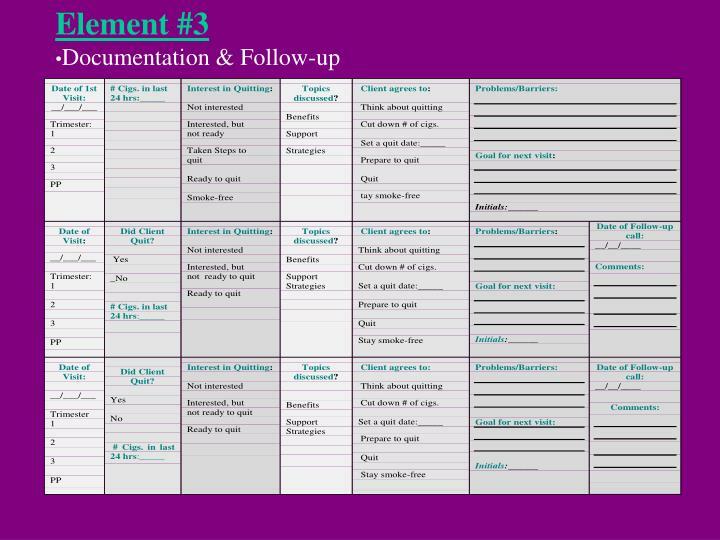 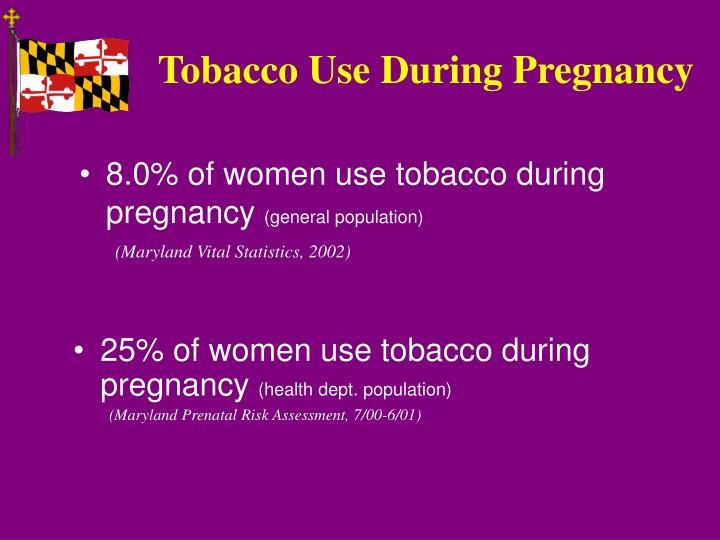 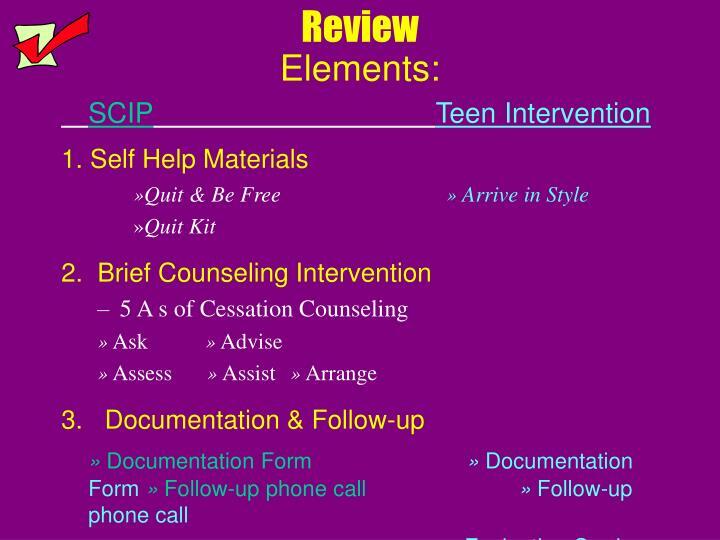 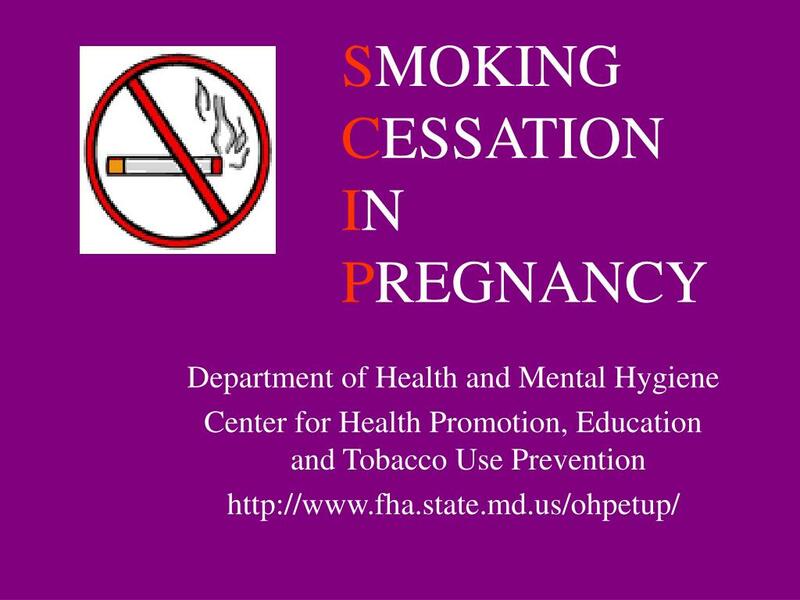 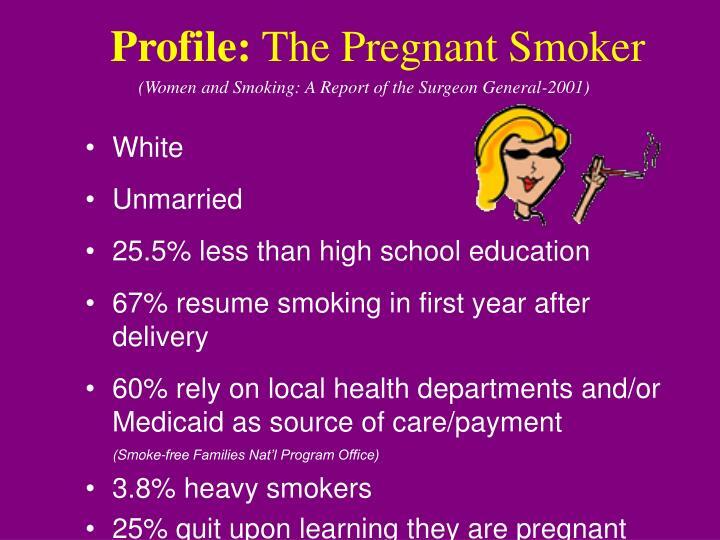 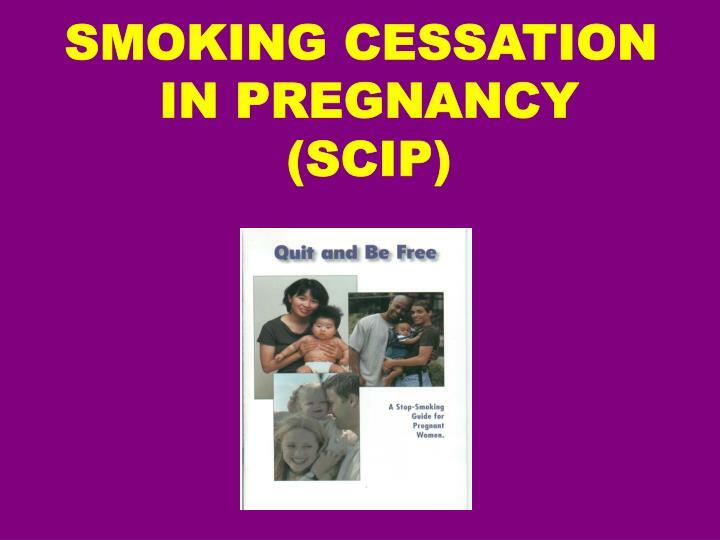 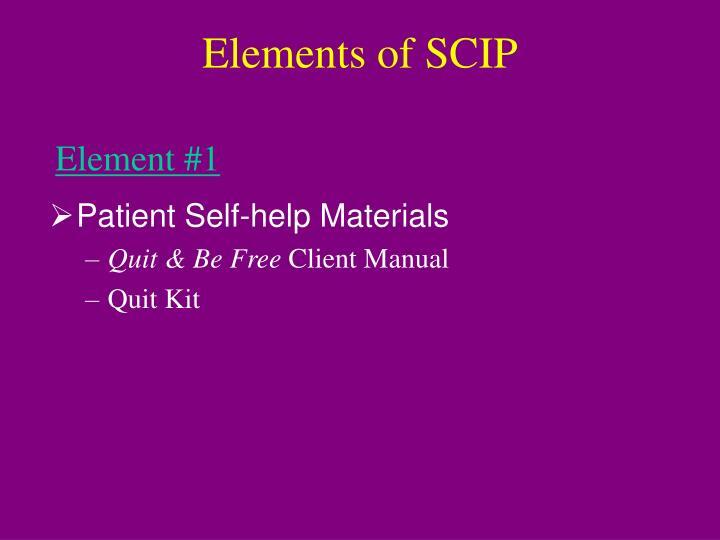 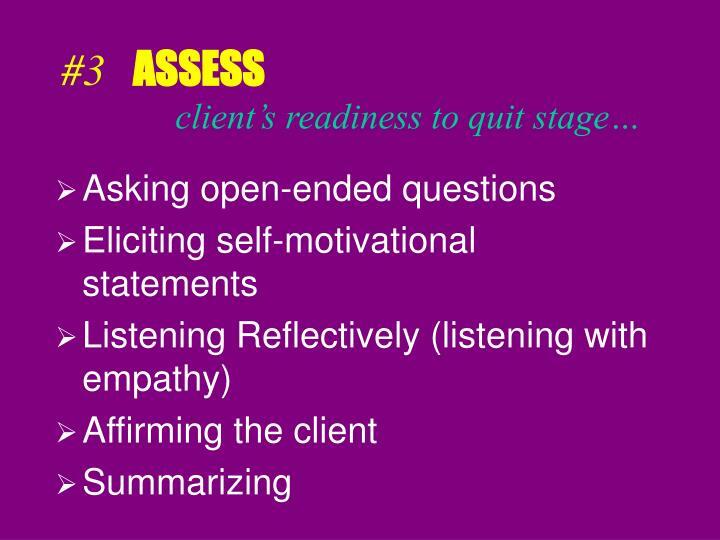 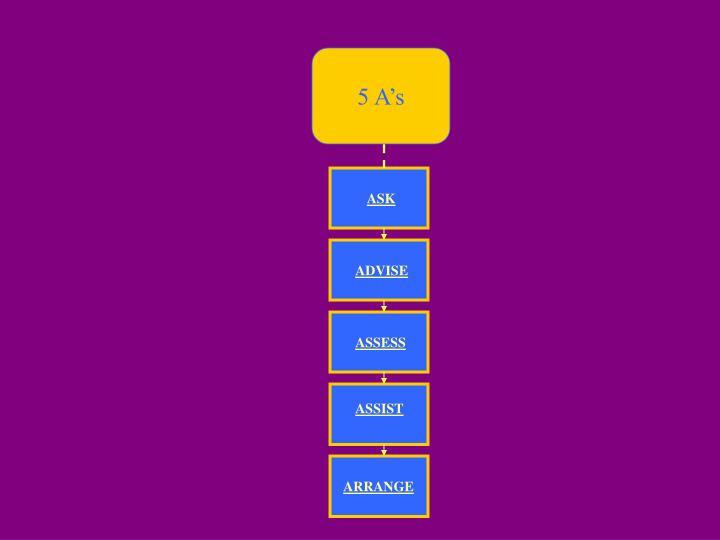 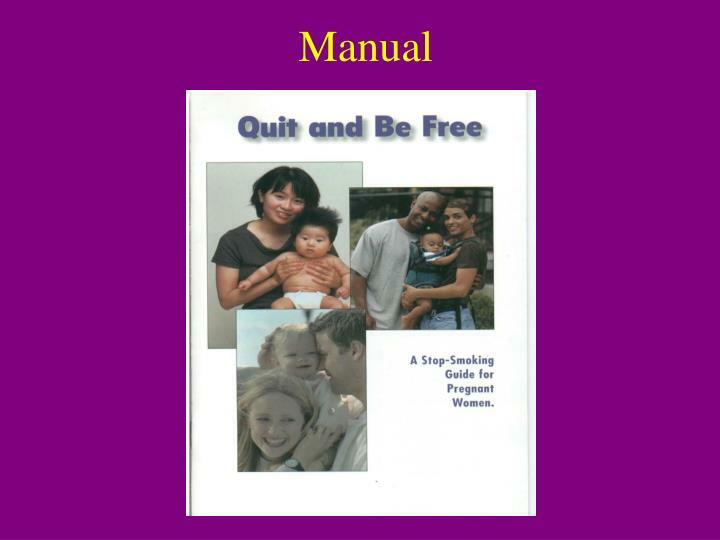 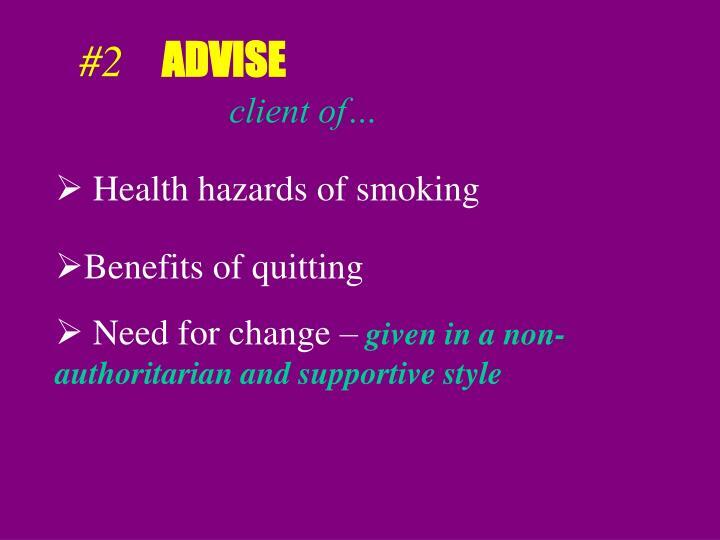 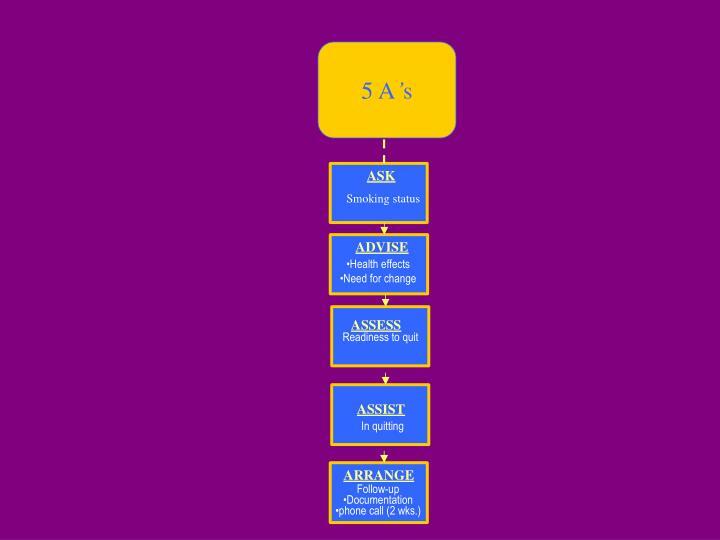 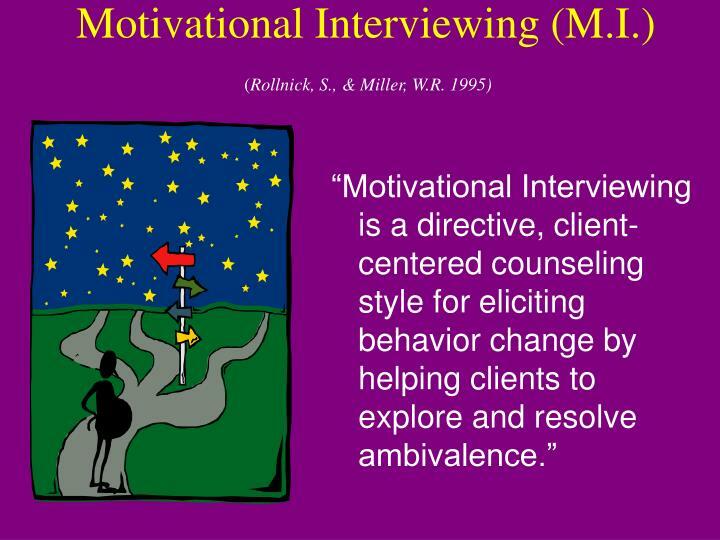 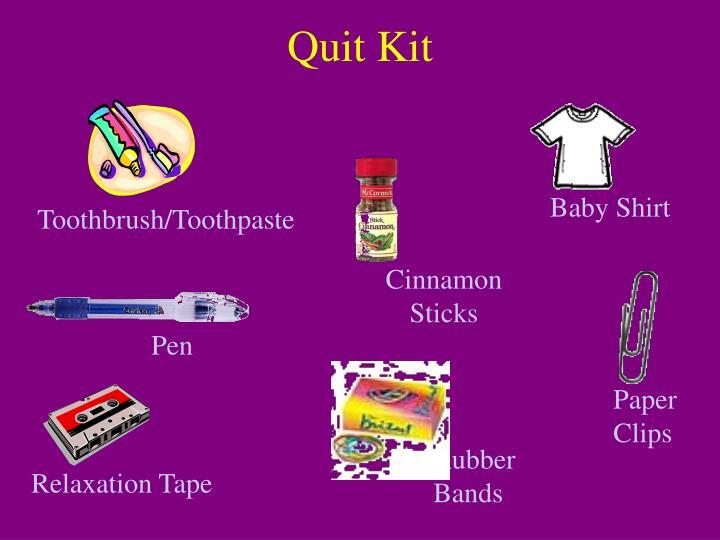 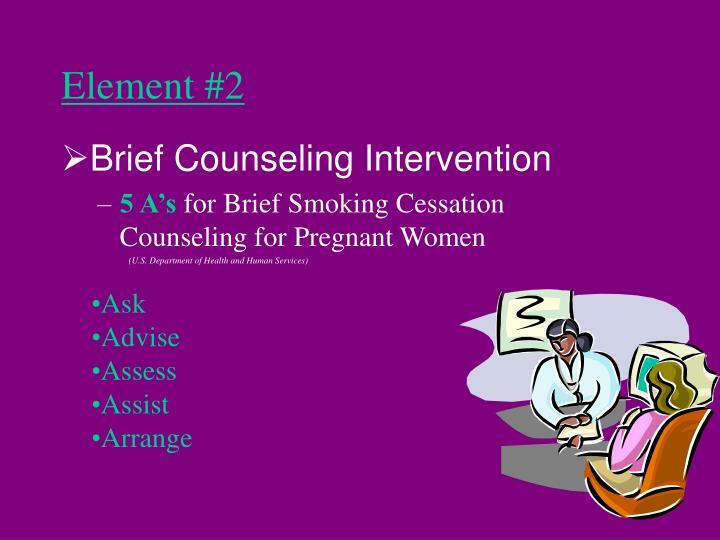 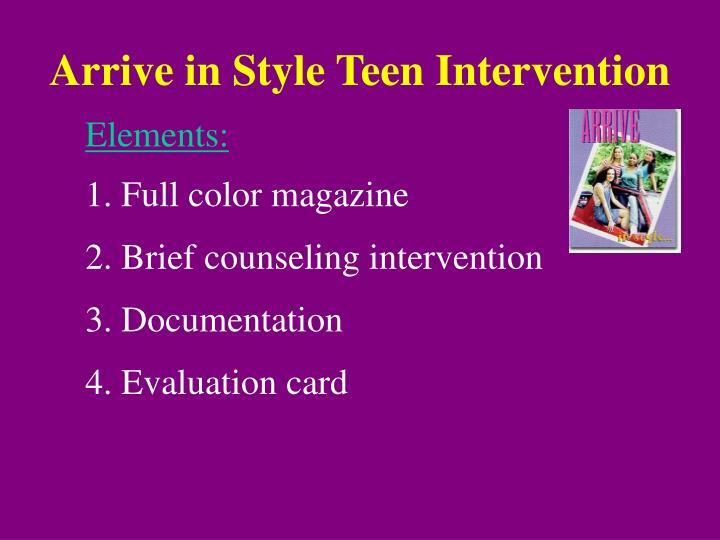 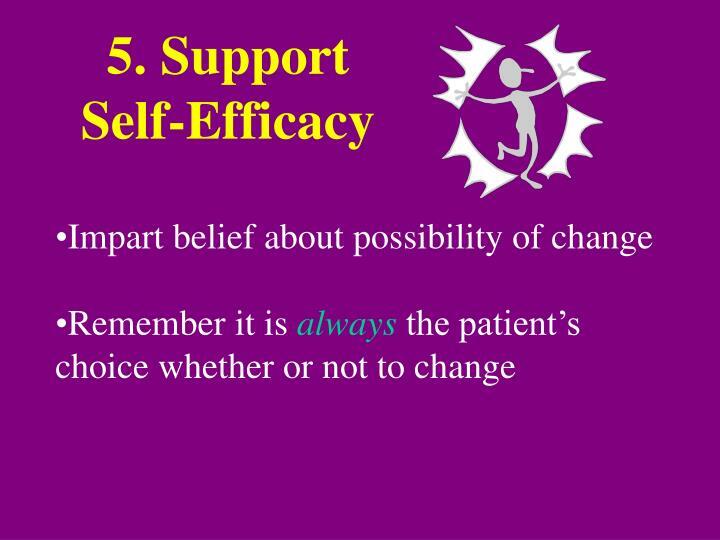 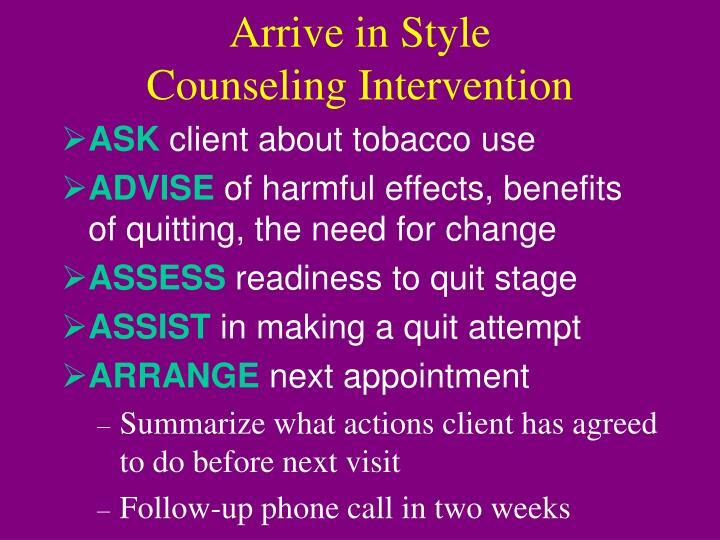 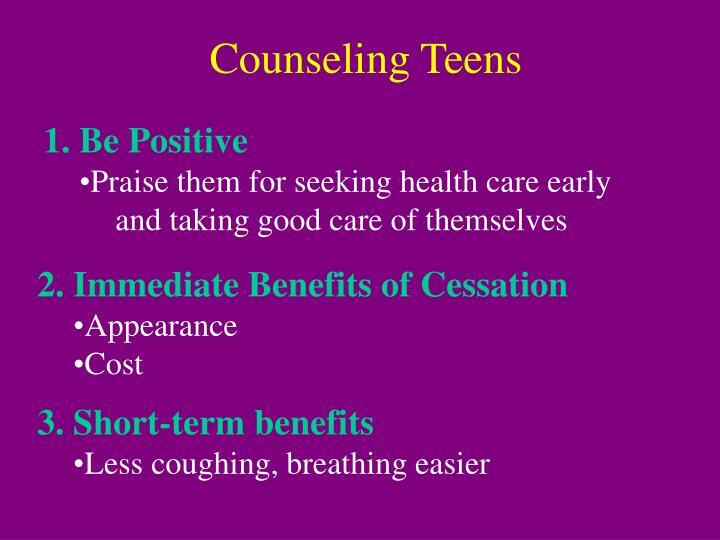 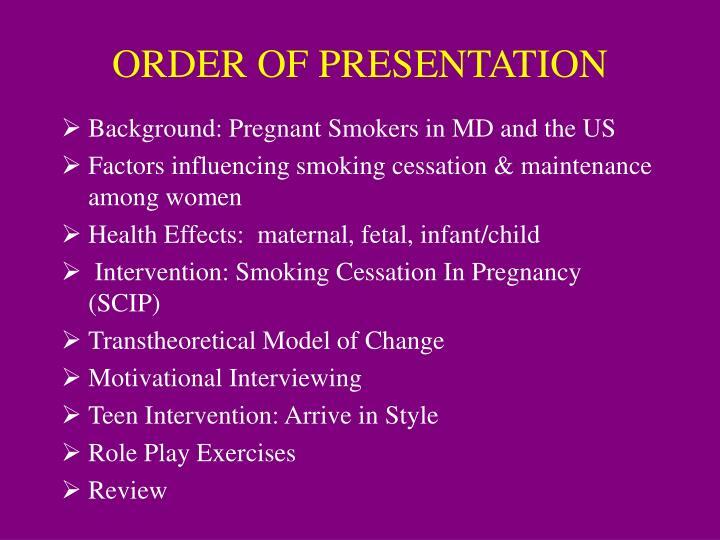 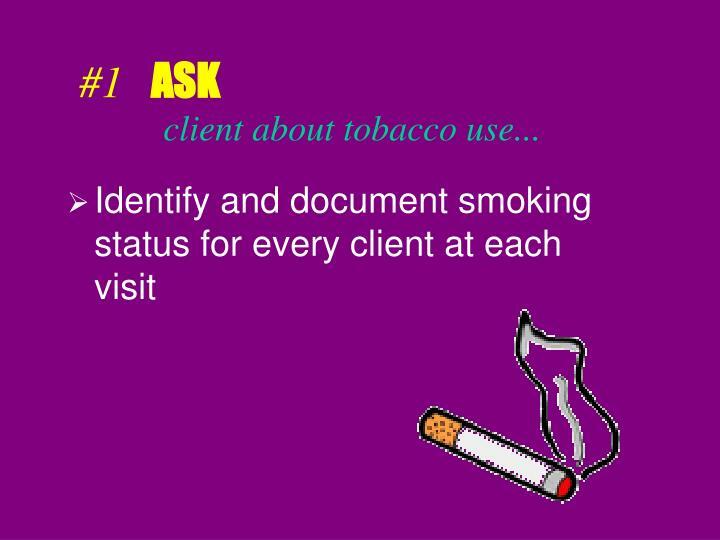 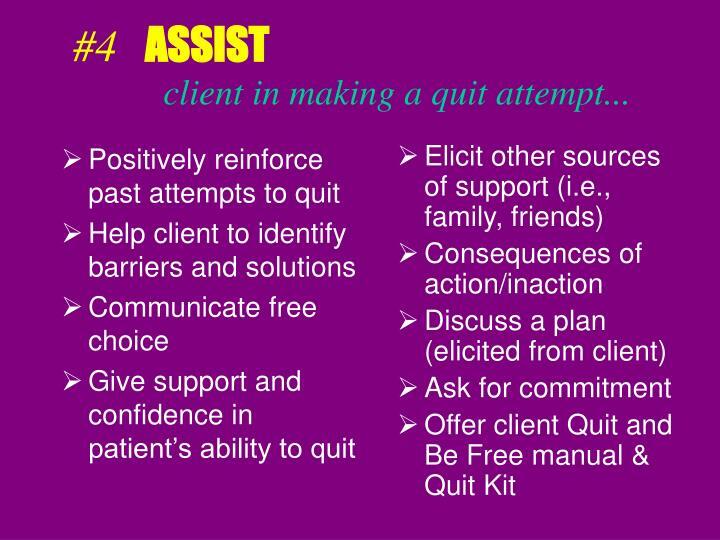 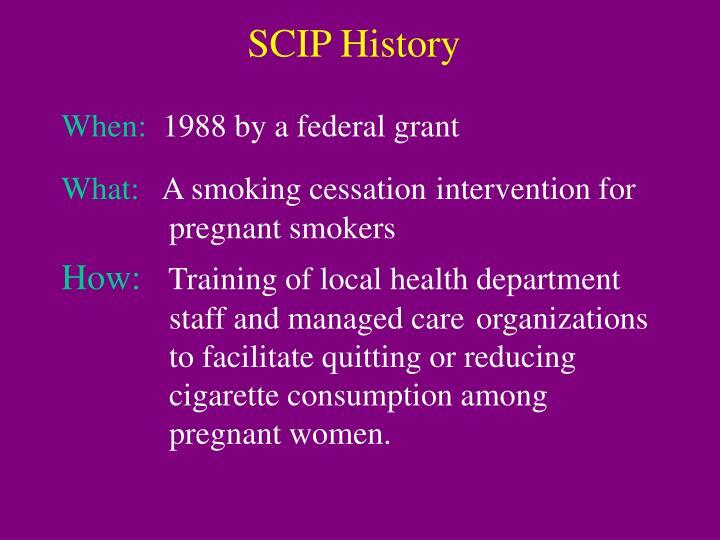 How: Training of local health department staff and managed care organizations to facilitate quitting or reducing cigarette consumption among pregnant women. 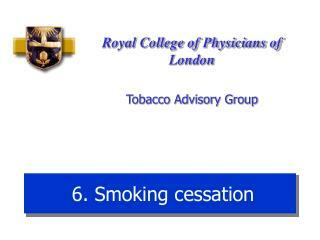 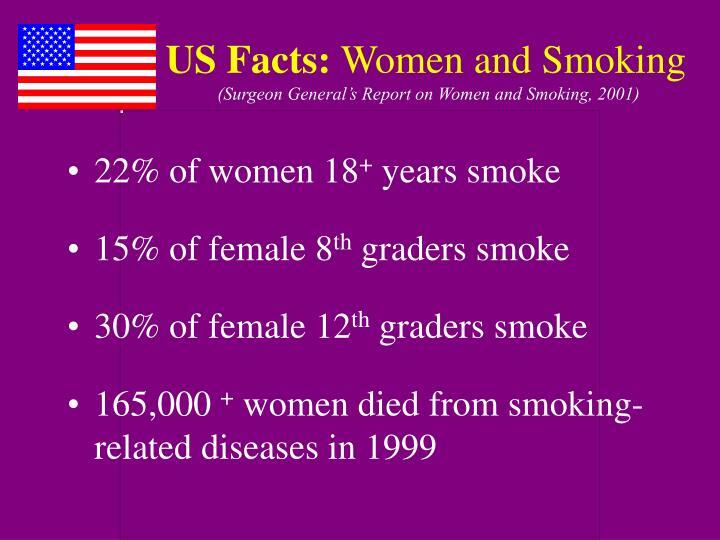 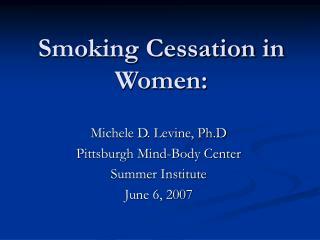 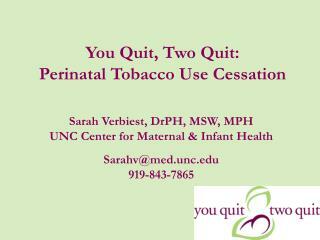 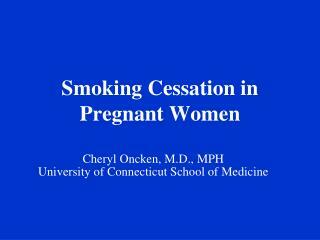 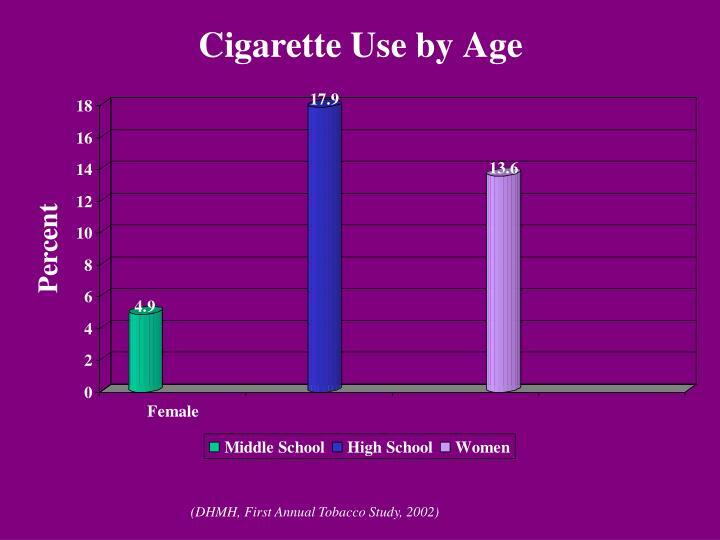 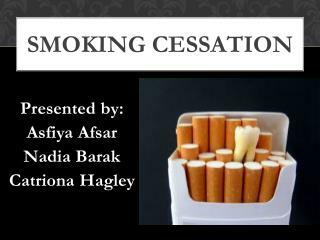 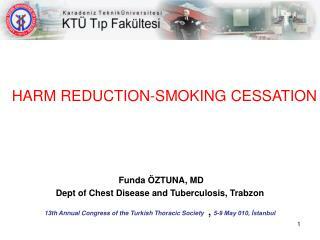 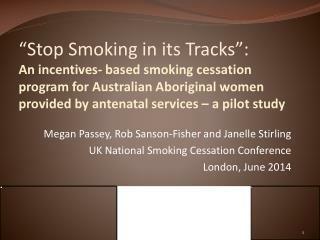 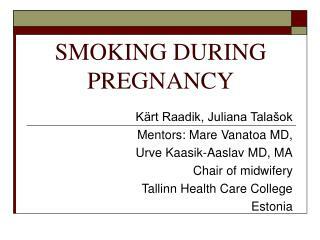 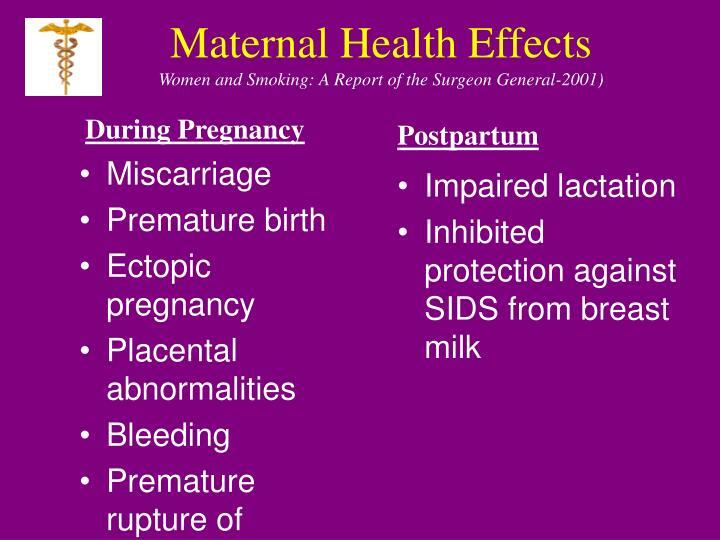 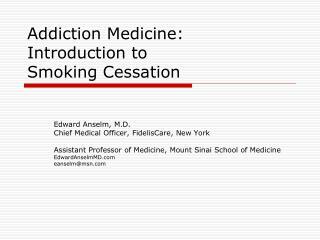 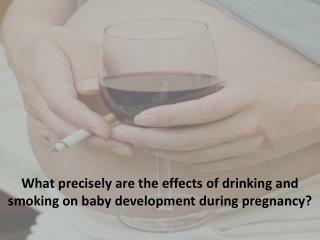 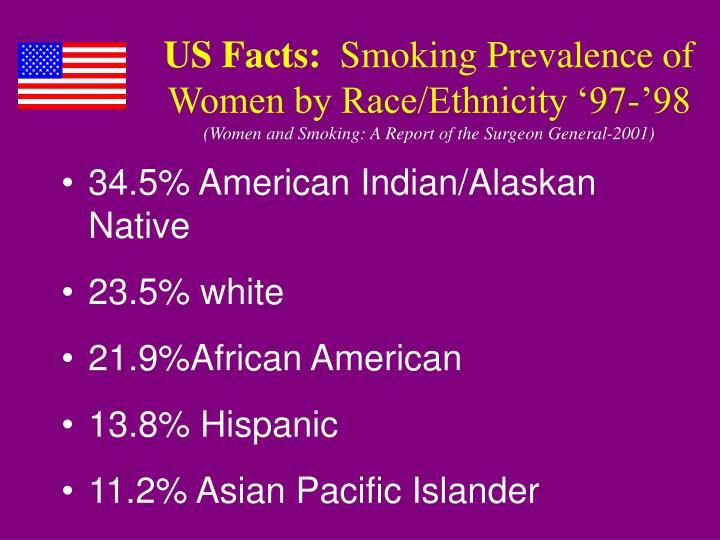 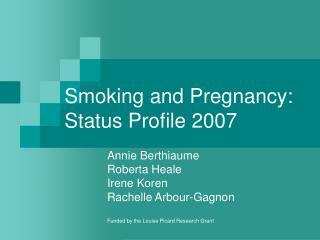 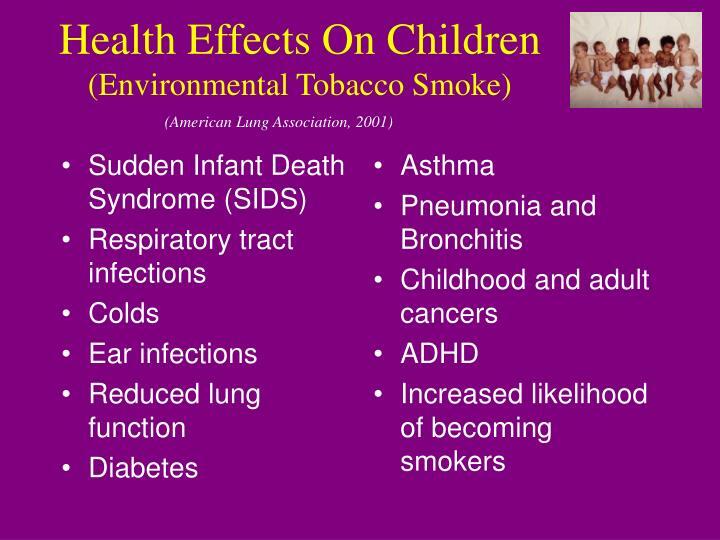 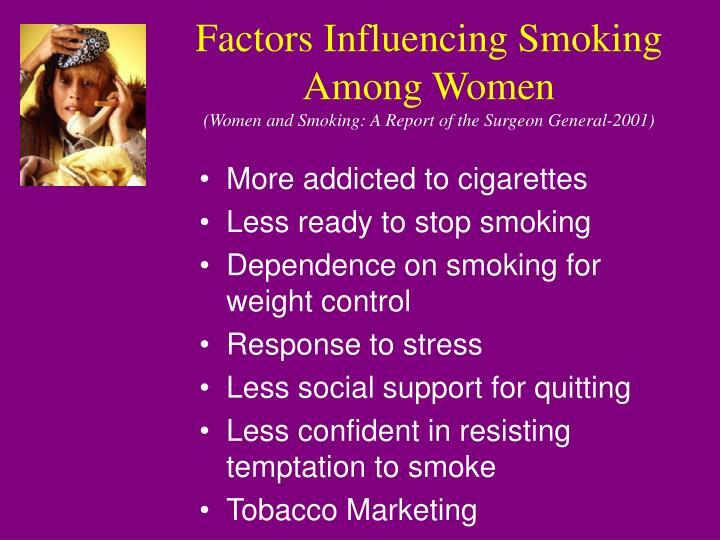 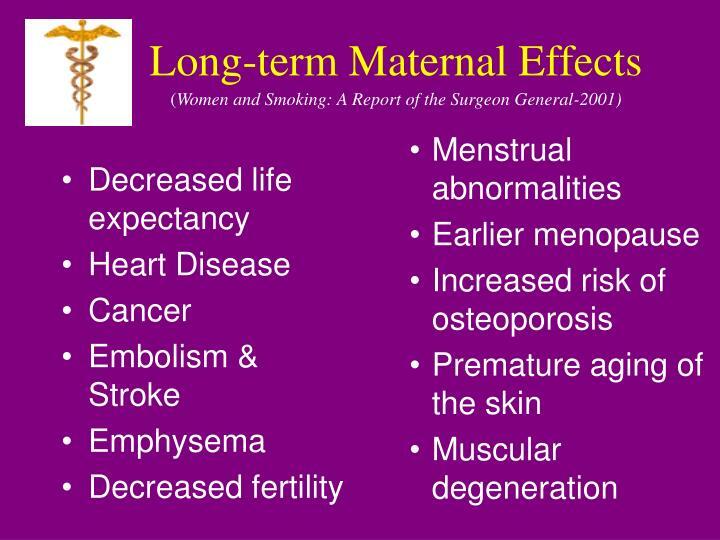 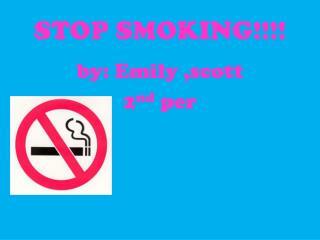 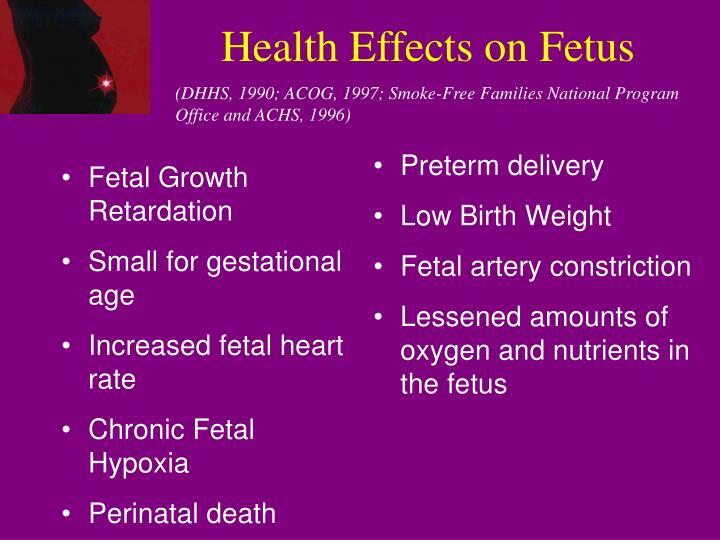 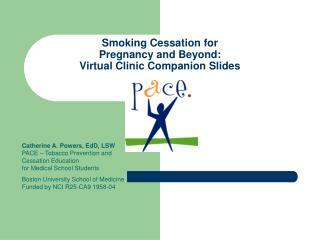 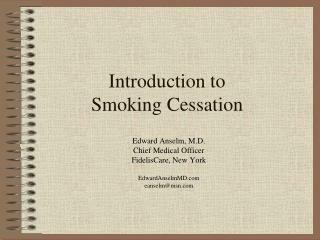 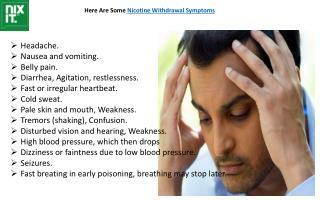 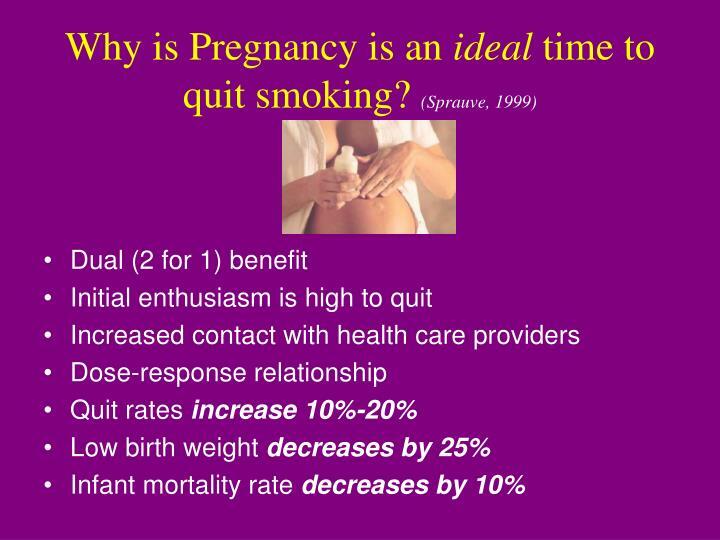 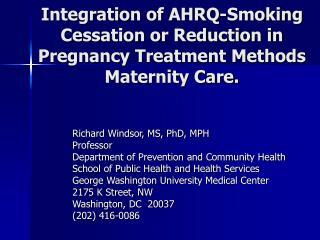 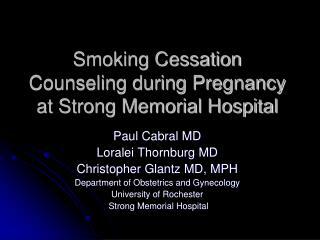 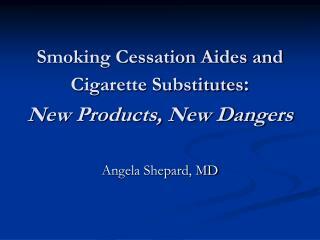 Smoking Cessation During Pregnancy -. 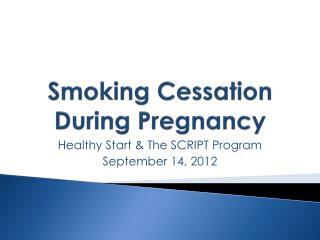 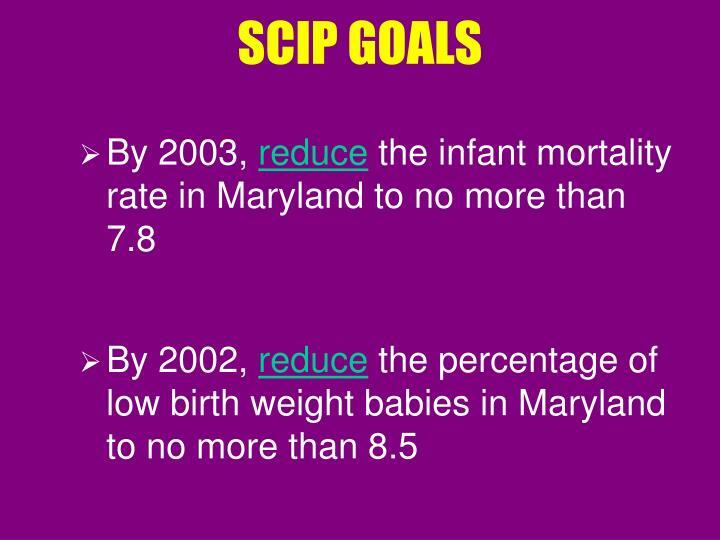 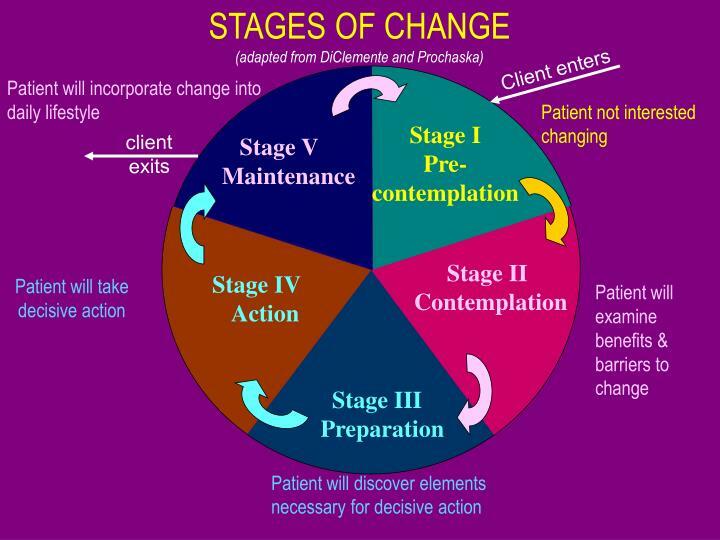 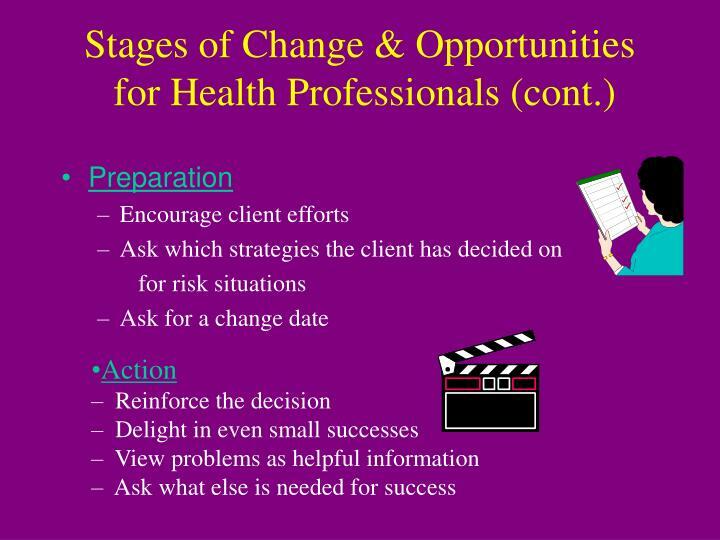 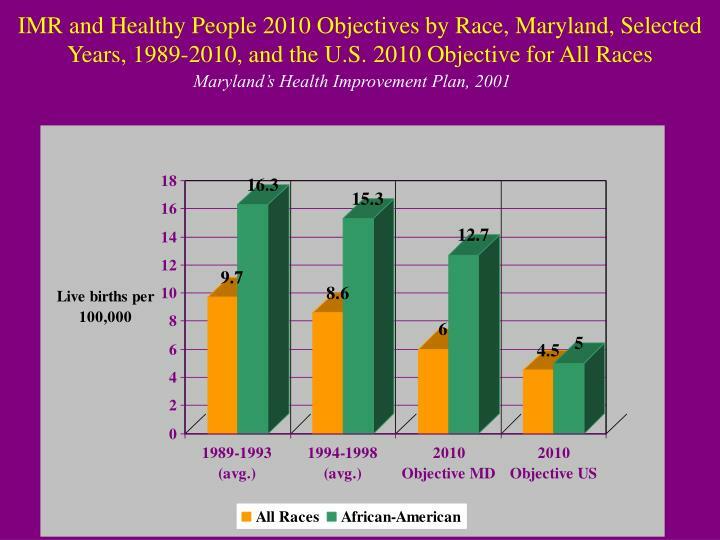 healthy start &amp; the script program september 14, 2012. welcome &amp; overview.